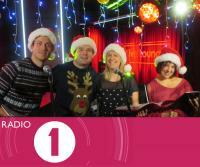 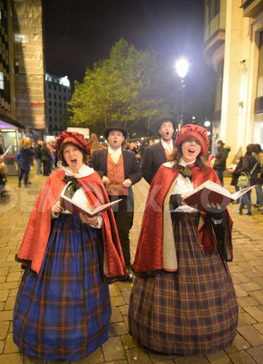 Hartley Voices are the best loved Christmas carollers in the UK. 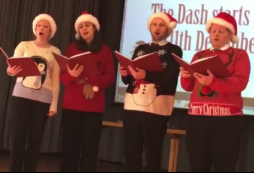 Our performances will warm your heart, and lift your spirits from the moment we begin performing until long after the event. 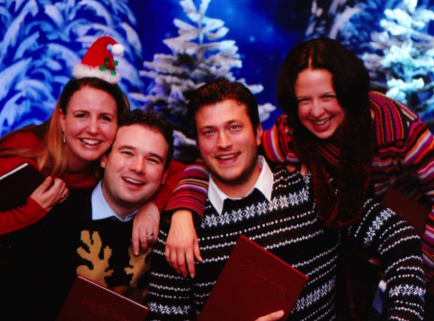 We sing from a huge collection of fun, festive songs and all of the best arrangements of the traditional carols. 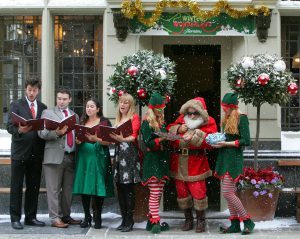 Our professional Christmas carol singers offer festive feature performances and background music for private parties, corporate events and weddings in London and around the UK, offering fantastic entertainment for every Christmas function. 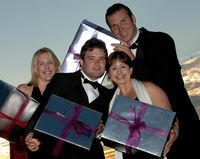 We know that no two events are alike and enjoy adapting to fit yours perfectly! 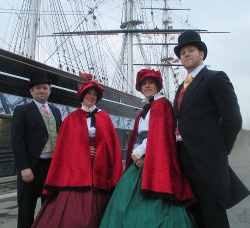 We perform in our gorgeous costumes as Dickensian Carol Singers, in formalwear for your black tie events, smart festive suits and cocktail dresses, as very merry festive carol singers in fun wooly jumpers, smart black overcoats with colourful hats and scarves for outdoor performances or in our striking ‘Ice’ theme with flowing blue dresses for the ladies and smart and icy festive waistcoats for the men. 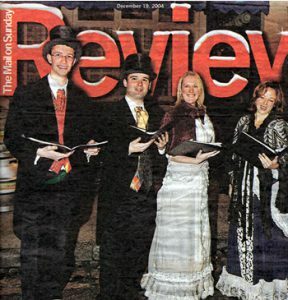 It’s not just our costume that changes to fit your theme of course, because it’s the beautiful singing that we are of course known for. 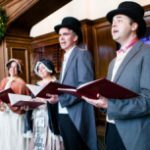 Our wide repertoire spans all of the traditional classic carols that will accentuate your Victorian themed event so well, but we also have a wide and impressive range of fun modern Christmas music so if you would like us to offer only modern festive cheer, we will enjoy doing just that for you. 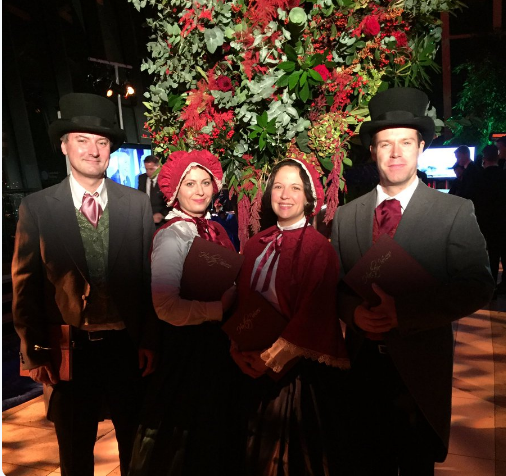 We make it easy for our clients to create a light and spirited atmosphere and a memorable occasion that your guests will talk about long after. 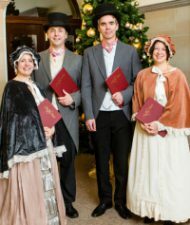 The mobility and flexibility of our quartets allows us to greet guests as they enter, roam amongst them with a song while they eat and mingle, or sing by the Christmas tree enchanting guests as they come and go. 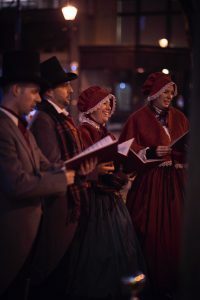 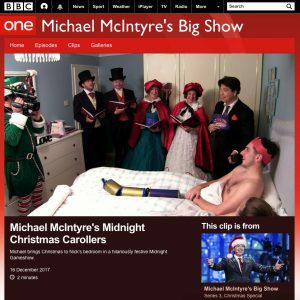 Our professional carol singers are some of the most popular and well loved in the London area, England, and travelling around the UK for providing the best entertainment value, and our vast repertoire of traditional and non-religious Christmas music means that we can taylor our programme seamlessly to your event…. 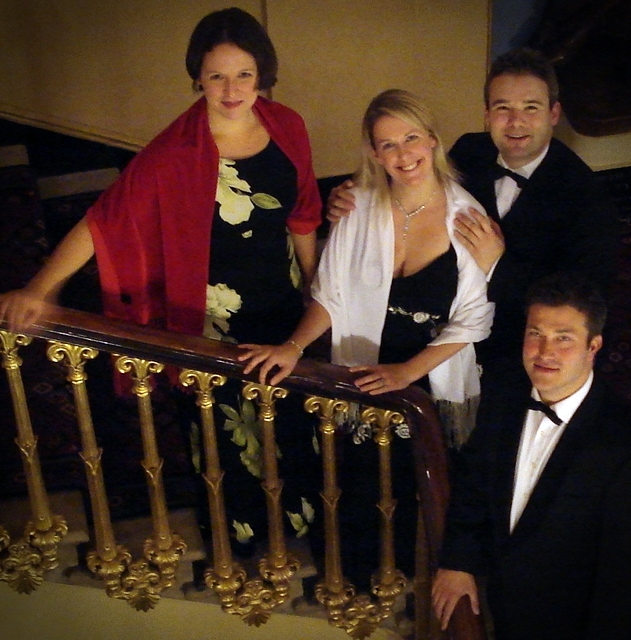 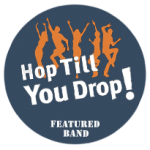 Click here for hundreds of additional, genuine reviews and feedback from our performances….